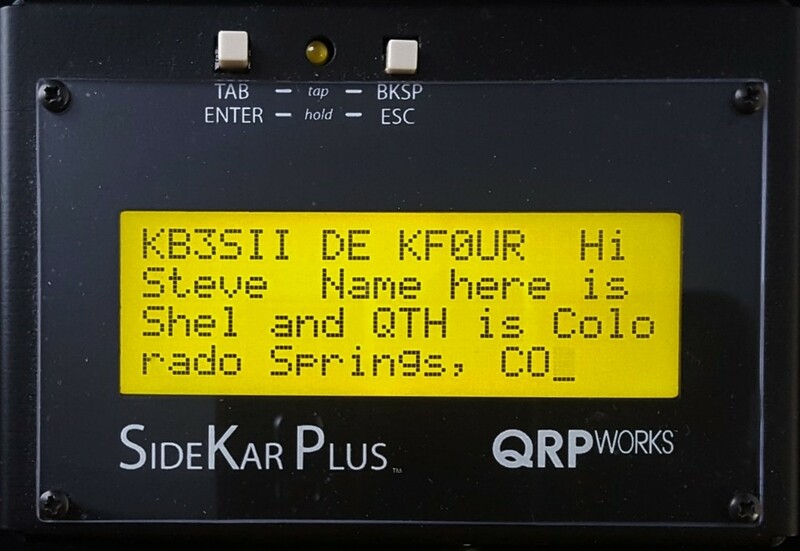 The SideKar has been reviewed in the Nov. 2017 issue of QST. You can read it here. New! Your request for a SideKar with a bigger screen has been fulfilled. By popular demand, the SideKar Plus is now available. 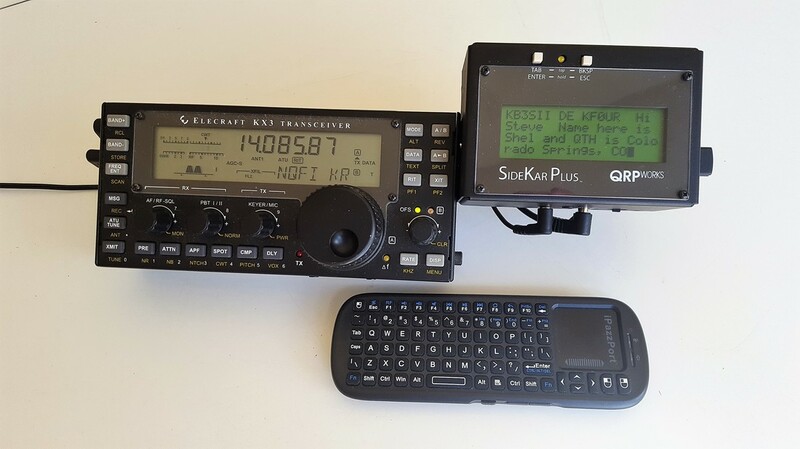 The SideKar Plus sports at 4 line, 80 character screen, double that of the SideKar. 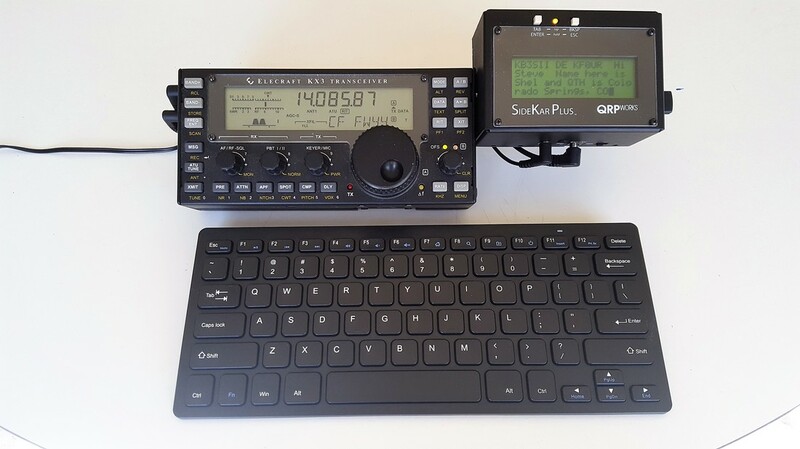 Now you can read more decoded CW, PSK and RTTY text at a glance. The information below applies to both the SideKar and SideKar Plus. Just pick your size. • Freeze the screen and scroll back. New incoming text is stored. • The new case design allows the SideKar and SideKar Plus to be mounted to the top of the KX2, the side of the KX3, or sit on a desk, using the appropriate bracket(s) and thumbscrews. • The brackets are slotted for easy mounting and dismounting. • One set of brackets and thumbscrews is included with each order. ​The SideKar automatically populates the log with the date, time, frequency, and mode.